Real Racing 3 is the award-winning franchise that sets a new standard for mobile racing games - you have to play it to believe it. 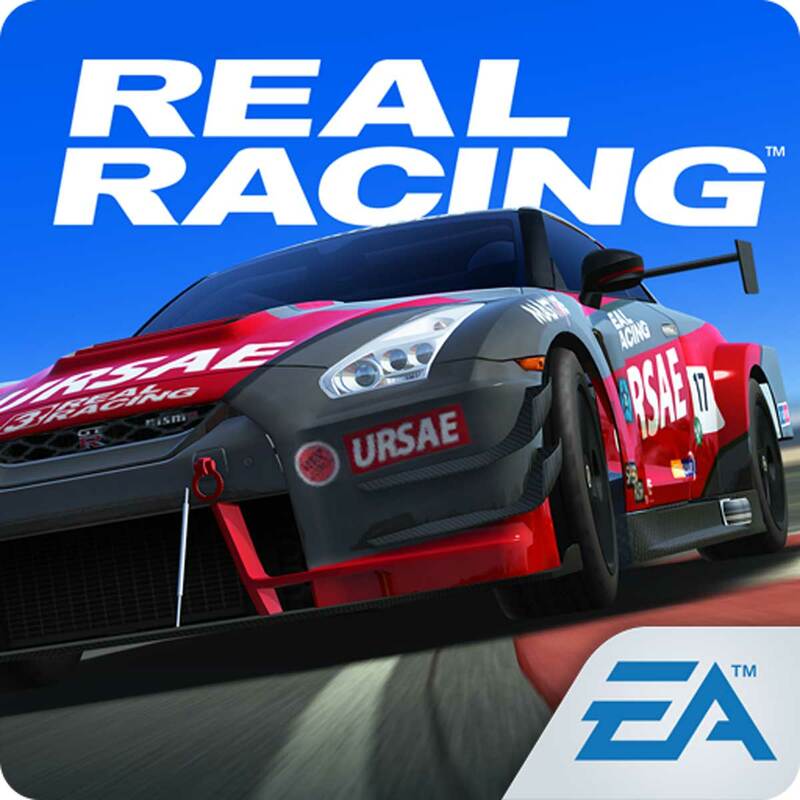 Real Racing 3 features an ever-expanding roster of officially licensed tracks with 39 circuits at 17 real-world locations, a 43-car grid and over 140 meticulously detailed cars from top manufacturers. Plus Real-Time Multiplayer, Social Leaderboards, Time Trials, night racing, and innovative Time Shifted Multiplayer™ (TSM) technology, allowing you to race anyone, anytime, anywhere. * Follow Safety Instructions to avoid Ban. ** Unsigned Version Added V1 , Follow Instructions. - Don't buy exclusive ( black & Gold labeled ) cars. Your device must be full patched. How to? A. For Facebook-Login you just need to remove your Facebook App from the device (even Facebook Lite)! On some Emulators you cannot remove Facebook Lite, it will install automatically again. Install Luckypatcher and choose "freeze" App instead of remove. B. You want to login with Google+ or Facebook-App (installed)? 1. Your device needs root! If you don't know what root is, your device is not rooted. 2. You have to unsign APK (sometimes unsigned APKs are uploaded too, then you can skip this). 3. You must install original game and login with Google+ or FB (don't remove game after!). 4. You have to install the Apps: Lucky Patcher and BusyBox**. 5. You have to patch the signature verification. 6. You install the modded APK over the original game. 1. **Many devices don't need BusyBox to patch with Luckypatcher! So you can skip the BusyBox part (try first without BB) and proceed directly with Luckpatcher. 2. If you download Luckypatcher from the official page it will be an .zip file and not an .apk file. Please unzip it before your install. Install original game from playstore or use original game APK when uploaded here. If you have original game already installed, skip 3. & 4..